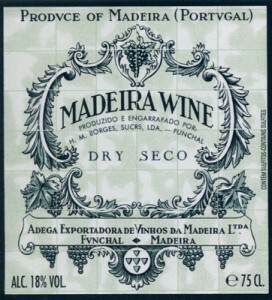 Funchal based and long established and highly regarded producer of Madeira wines, Borges has the distinction of being the first Madeira wine I bought and brought home to the UK in the late 1980’s, and I still have the twee wicker covered bottle to this day, sadly it is empty. 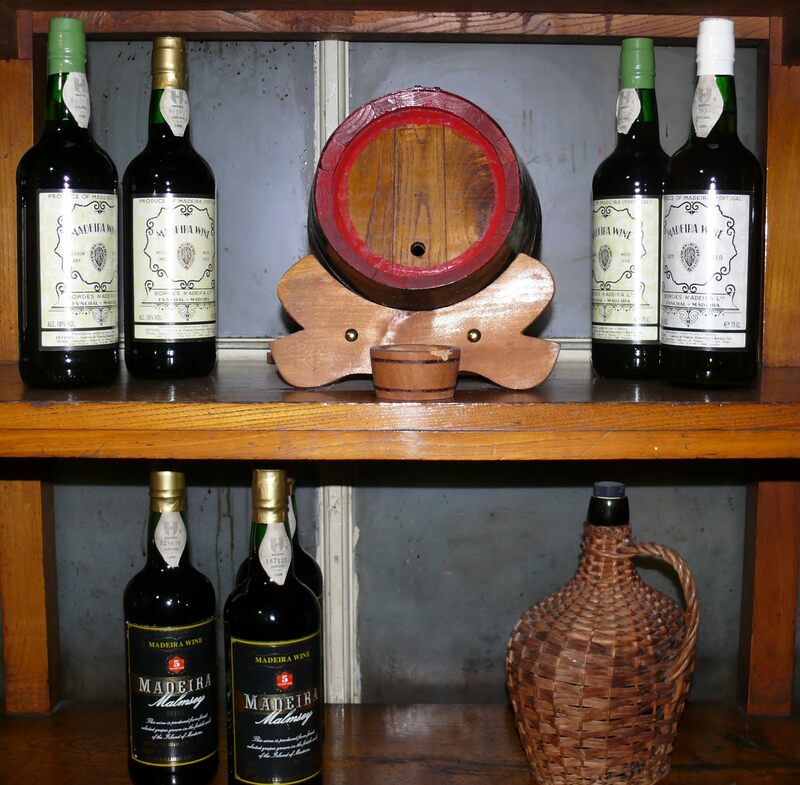 Dating from 1877 this is a long established family producer with a number of brands and its young wines very popular in many of the bars and cafes in Funchal, especially the fresh dry 3 year old and smooth medium dry 3 year old. 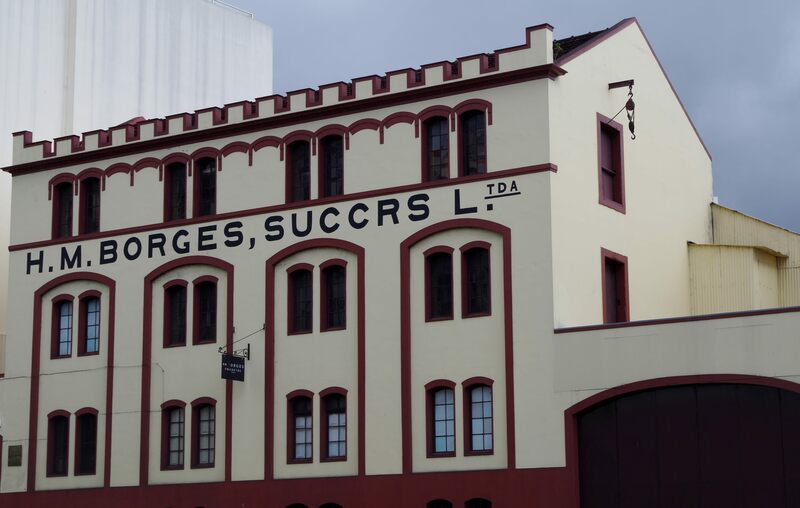 Borges range includes a very good 5 year old Madeiras offering a greater level of maturity with the influence of the oak ageing coming more to the fore. At 10 years old Borges bottles Sercial, Verdelho, Bual and Malvasia. These wines again show the evidence of greater integration of flavours, length of finish and a wonderful smoothness and sophistication with notes of Iodine in the drier wines, tea in the Bual, caramel, almonds and a touch of tobacco in the Malvasia and of course Madeira’s famous dried fruits in all the wines to interesting and intriguing effect ranging from oranges to raisins and more. The older the wine (and with some patience at the point of tasting) the more flavours there are to be discovered. 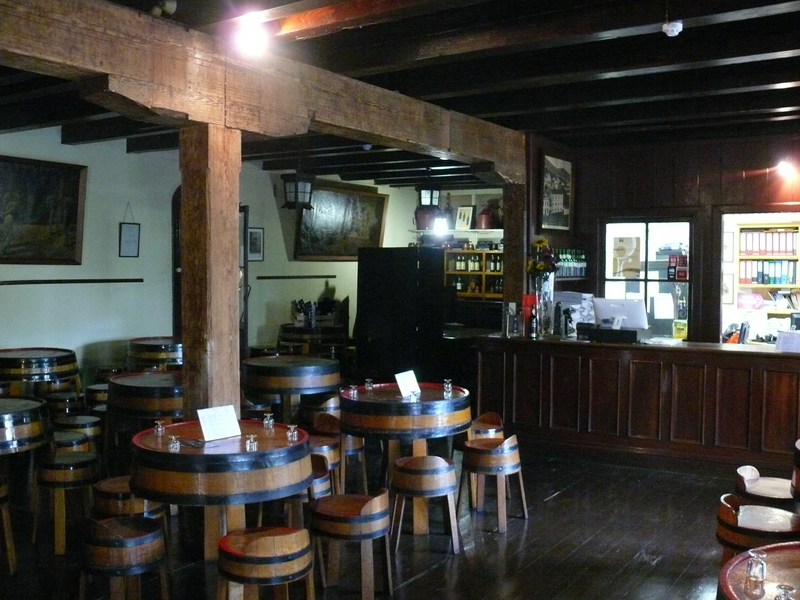 The Borges wine lodge is in central Funchal and well worth visiting with its friendly tasting room. There are a number of delightful wall paintings illustrating how Madeira was once made. 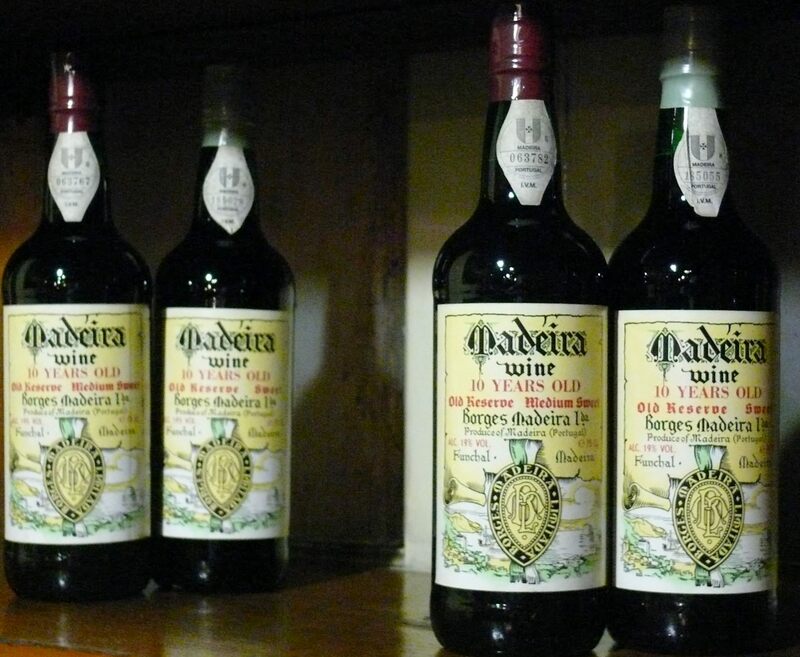 There is a very good range of Madeiras to buy and of course a complementary glass to try on arrival. You can peak through into the winery and the vats from the tasting room and enjoy the many historic artefacts on display as well. 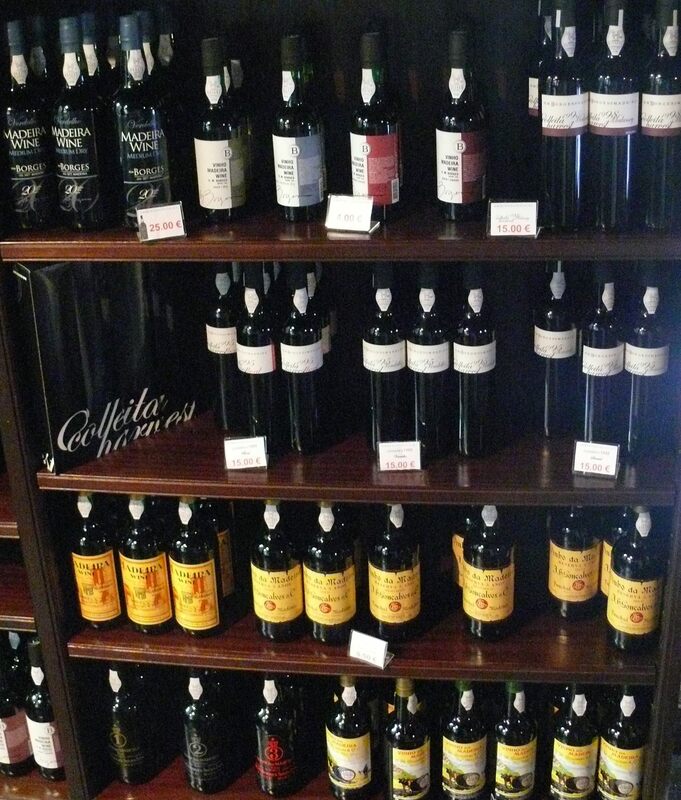 Borges wines are widely available, and often bottled under a number of different labels. The blue labelled wine below is one of my very favourites for both its label and fresh taste, it is likely quite young (3 or 5 years) but very good as an aperitif. Try the Borges Colheitas as well they are exceptional. 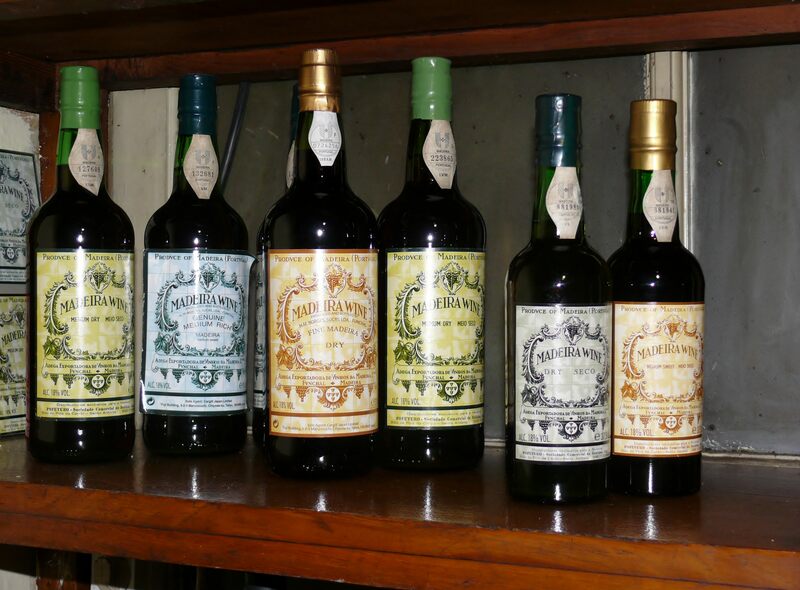 As well as this label Borges markets older family brands such as JH Goncalves and Araujo Henriques.